Windows so Clean You'll Think They're Open! 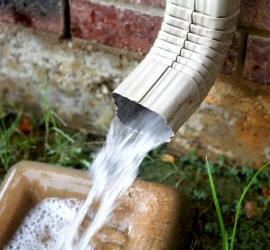 Keep your Gutters Flowing, Call Now! 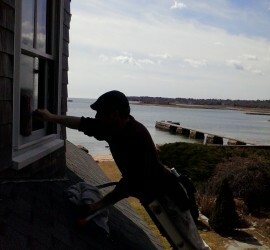 We're focused on bringing high-end window cleaning service to Cape Cod. Our Craftsman-quality window cleaning restores your window's glass to pristine condition. 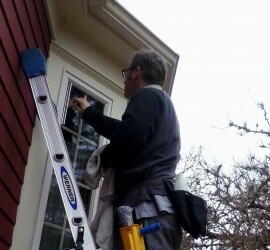 Regular gutter cleaning is one of the most important maintenance tasks for your home. Our gutter cleaning service goes beyond simple debris removal, including a complete system inspection. Sparkle King is a family owned and operated company and we like to think of our customers as part of that family. Whether you're an existing or potential customer, thanks for checking us out!